100 Years of Swiss Design offers a new perspective of Switzerland’s achievements in furniture and product design. 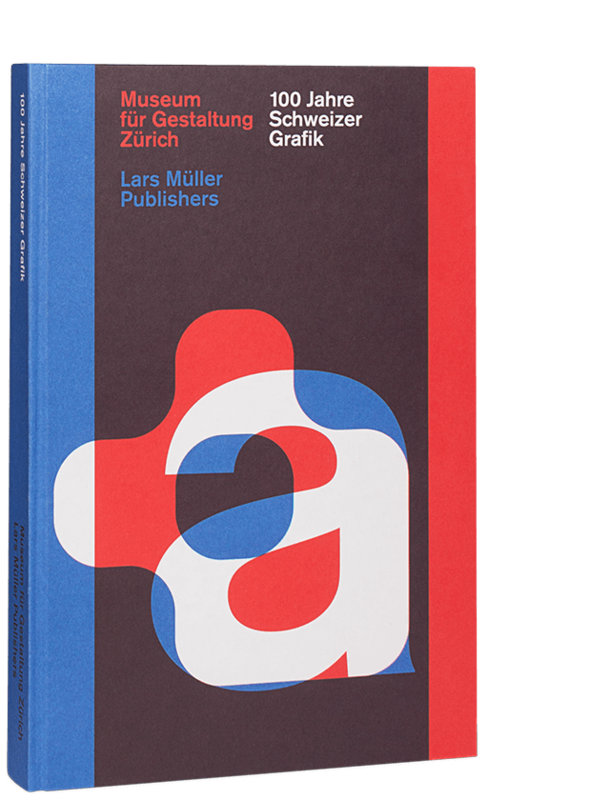 The book presents the essential historical designs in chronological sequence, from the regional roots of the early days around 1900 to the globalized network of today. Thirty essays by known experts shed light on themes typical of their times in word and image. Besides the design process, manufacturing techniques,distribution, and reception, the changing roles of the designer—from mediator between form and function, entrepreneur, social worker, to branding architect—are examined. 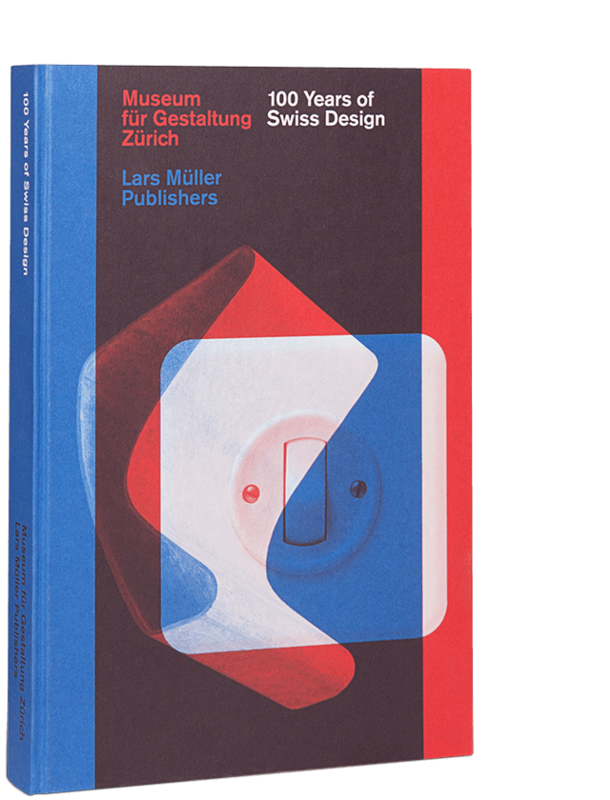 Featuring one hundred key works from the Designsammlung, the world’s largest collection of Swiss design, this reference work is the fi rst to present and discuss a comprehensive show of Swiss designers’ achievements, from the anonymous to the famous. 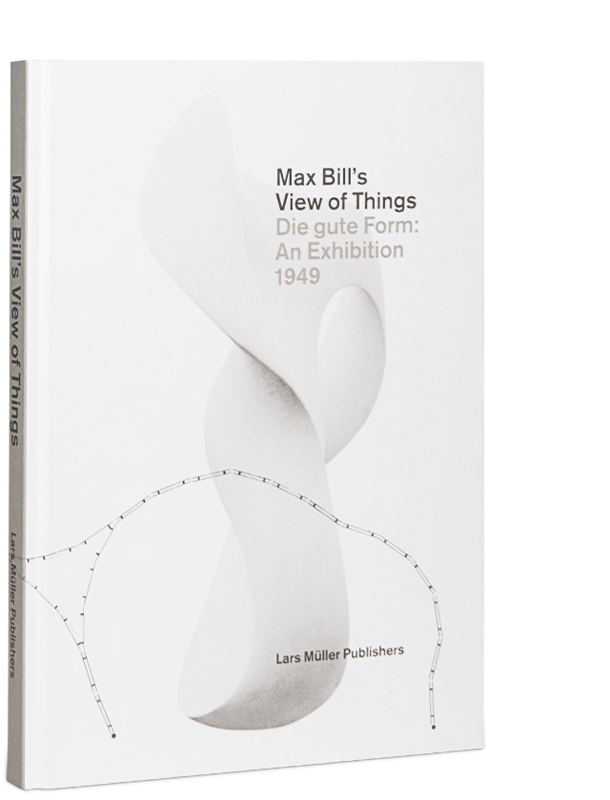 With essays by the editors and Claude Enderle, Meret Ernst, Fredi Fischli, Hans Ulrich Gumbrecht, Sebastian Hackenschmidt,Christof Kübler, Peter Lepel, Claude Lichtenstein, Anne-Claire Schumacher, Christina Sonderegger, Klaus Spechtenhauser,Stanislaus von Moos, and Sophie Wirth-Brentini.